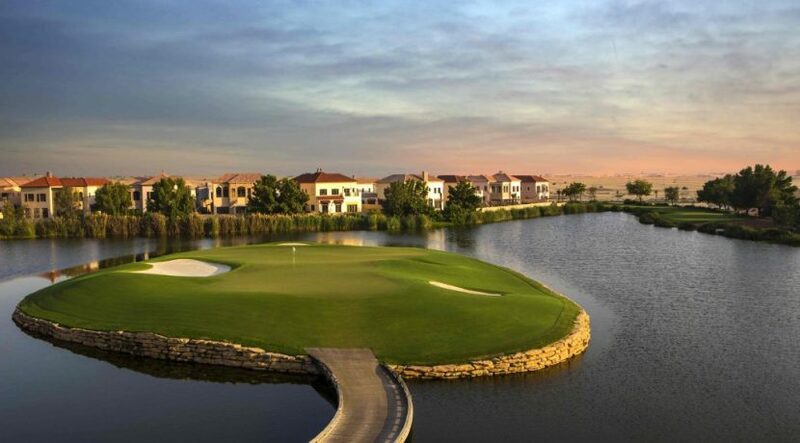 Jumeirah Golf Estates is launching an additional tower at its mid-income development Alandalus. Another 122 apartments will be available to aspiring investors and homeowners. 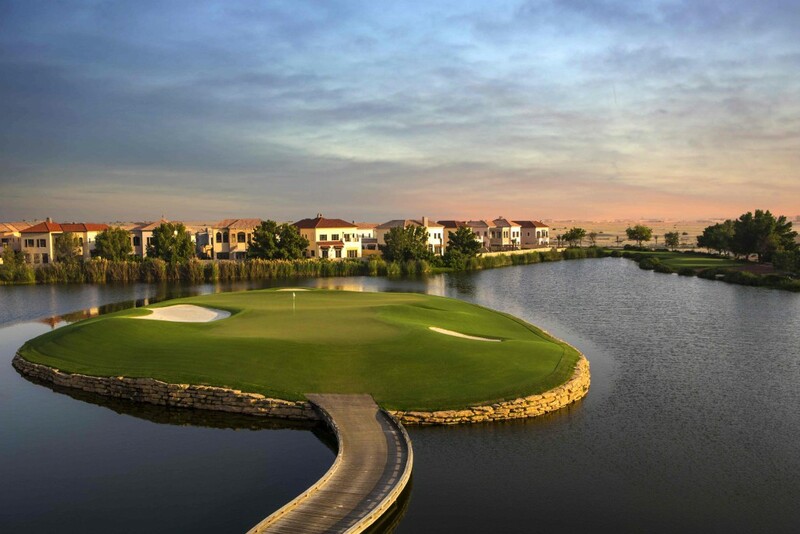 Alandalus was introduced in response to the growing demand for mid-market housing in Dubai. The latest launch of this new tower responds to strong demand for the previously launched units, the developer said in a statement. Tower D has prices starting from Dh749,000, and customers can take advantage of a 100 per cent waiver on Dubai Land Department fees on property purchases. There will also be a special offer for UAE Nationals with a down payment at 2 per cent and a 4-year monthly instalment plan starting at Dh6,000.